Secure Intelligent freezer that optimize and manage all of your serum bank. 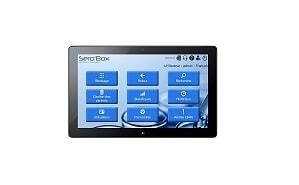 Sero’box interfaces with your computer system lab. It is an indispensable tool in the accreditation process for your laboratory. Safe and intelligent freezer, refrigerator that guarantee perfect management of your baby bottles. Lacta’box is the essential product for an effective management of your milk bank. Ease of use, optimization & productivity gains. Secure intelligent refrigerator that manages the stock of your temperature sensitive products. Medica’Box optimize traceability, from archiving to dispensing through an integrated software that interfaces with your pharmacy computer system. Secure intelligent refrigerator that manages your reagents stock for your laboratory. Reacti’Box optimize the various stages of storage to avoid losses through an integrated software that interfaces with your laboratory computer system. 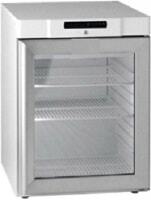 Pharmacy refrigerators for storage of temperature-sensitive products. Professional medical equipment certifiable COFRAC NFx 15.140. 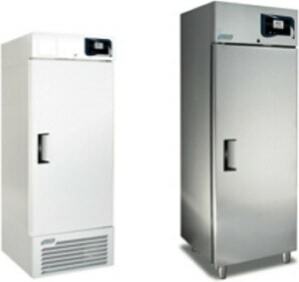 Laboratory freezers for storing your sensitive biological samples requiring hyper-regulated temperature. Fully customizable and custom made to ensure a controlled traceability in your laboratory, serum bank, milk bank or biobank. For healthcare players such as biomedical analysis laboratories, cold systems industrial, reagent manufacturers, drugs manufacturers, and also hospitals, clinics and pharmacies. Standard and customized racks for your biological samples. Serum banks boxes for cryopreservation. Racks to equip your laboratories and biobanks. Possibility of equipping your positive and negative refrigerated cabinets.